25mm Round Clay Pave Rhinestone Beads--You will be attracted by the beads' rich color and beautiful pattern. 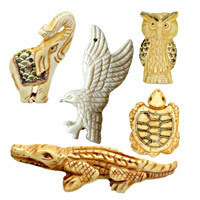 Nice in quality, reasonable in price, they are hot selling to make jewelry pieces, craft designs and more. Welcome to make choice of purchase from chinabead.cc. NOTE: Our Min. order is for each color each size. 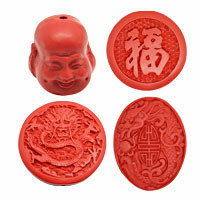 China beads accept OEM/special orders. Contact us now!